Our experience as personal trainers in the health and fitness industry have shown us that there is not nearly enough consideration given to identifying individual client requirements for goal attainment. Instead, we observe a general, non-individualised approach to exercise and nutritional prescription that ignores individual differences and fails to identify potential barriers to success. Similarly, we witness among personal trainers an unacceptable level of attention directed toward client education, objective progress assessment, and exercise instruction and client safety. As the purpose of personal training is to help individuals achieve and sustain their objectives, the standard among all trainers should be to educate important principles to help clients gain eventual independence in their own health and fitness practices. 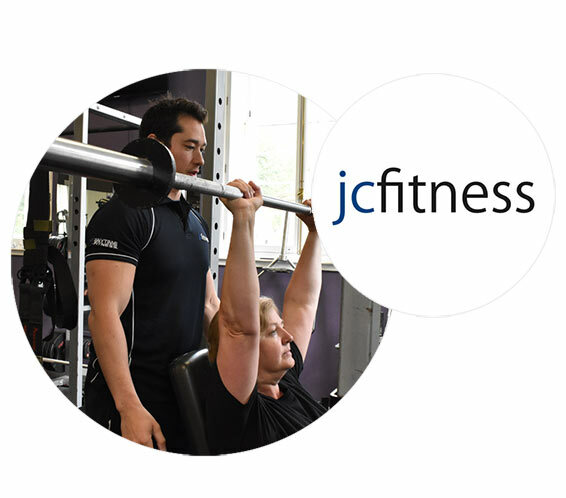 JC Fitness is a response to what we feel is a substandard level of personal training in Edinburgh and an opportunity to fulﬁl our objective in oﬀering a higher standard service. What we deliver is personal training that is results driven, structured, objective and personalised to each client. We prioritise education in all elements of our work and remain focused on creating sustainable behaviour change that both accelerates results and maintains them long term. It is through this client centred, comprehensive approach that we lead by example and hope to breed a higher standard for personal trainers in Edinburgh.